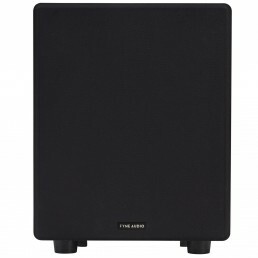 For full-blooded home cinema action, the F3-10 subwoofer mates a 475 Watt Direct Digital (DDX) amplifier with a 250mm (10”) driver in a mid-sized cabinet. 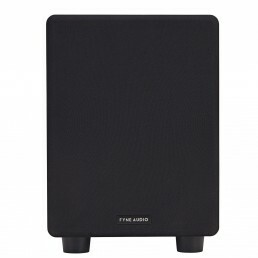 Featuring advanced DSP technology, Bass Boost mode for LFE and a large, down-firing low-turbulence port for consistent in-room performance, the F3-10 is ideal for partnering with a wide range of home cinema speakers. With dedicated LFE and RCA inputs and filtering, phase control, a 12V trigger and continuous or auto-sensing power-on modes, the F3-10 brings the feature and performance of high-end subs at an affordable price.